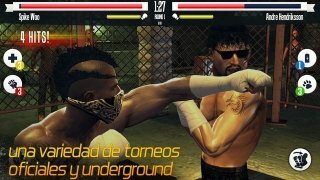 Boxing is one of the hardest and most complicated sports around. 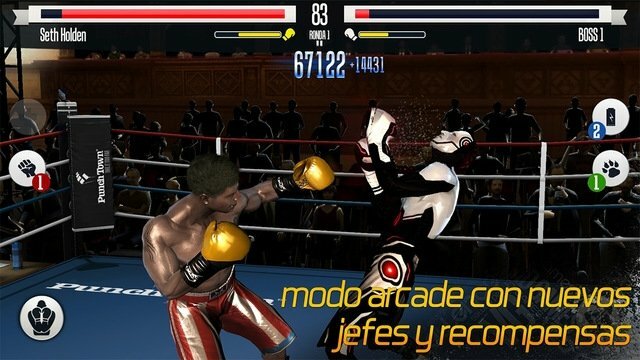 If you always liked it, but your level in the ring is equivalent to a punching bag, you can now try out Real Boxing for iPhone and iPad. 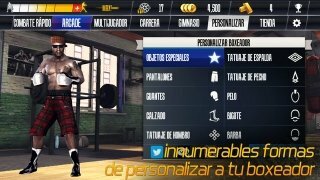 Become the best boxer of all time. 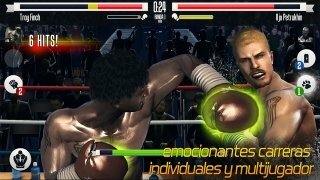 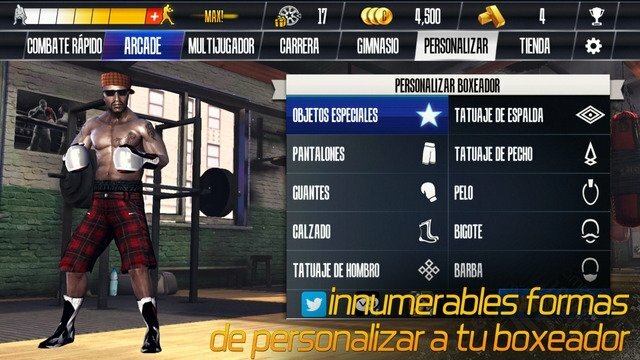 In this game you'll be able to play different game modes that will allow you to develop your own career in the ring and even aim for real prizes. 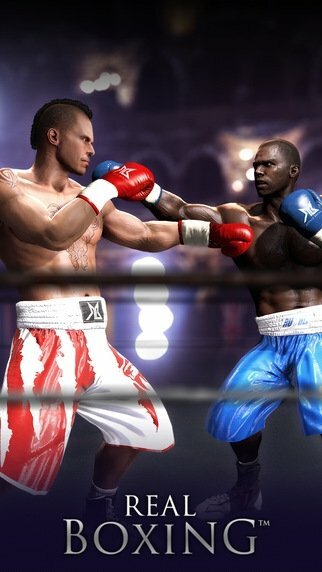 Try to top the ranks and become the next Muhammed Ali or Mike Tyson. 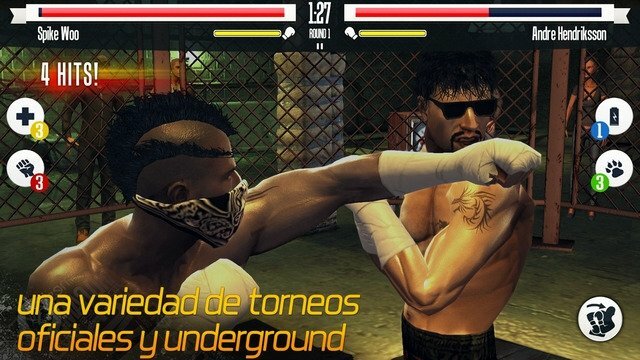 Arcade mode and clandestine mode. 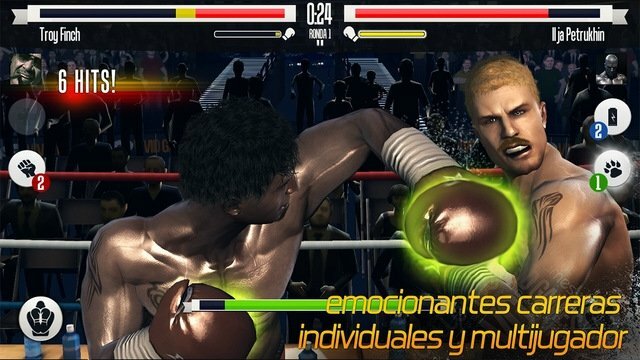 Possibility to play in multiplayer mode.